Produce season is upon us. It is a relatively short season, even in some parts of California. Some farmers’ markets in the mountains are just now seeing the first fruits of all their hard work. 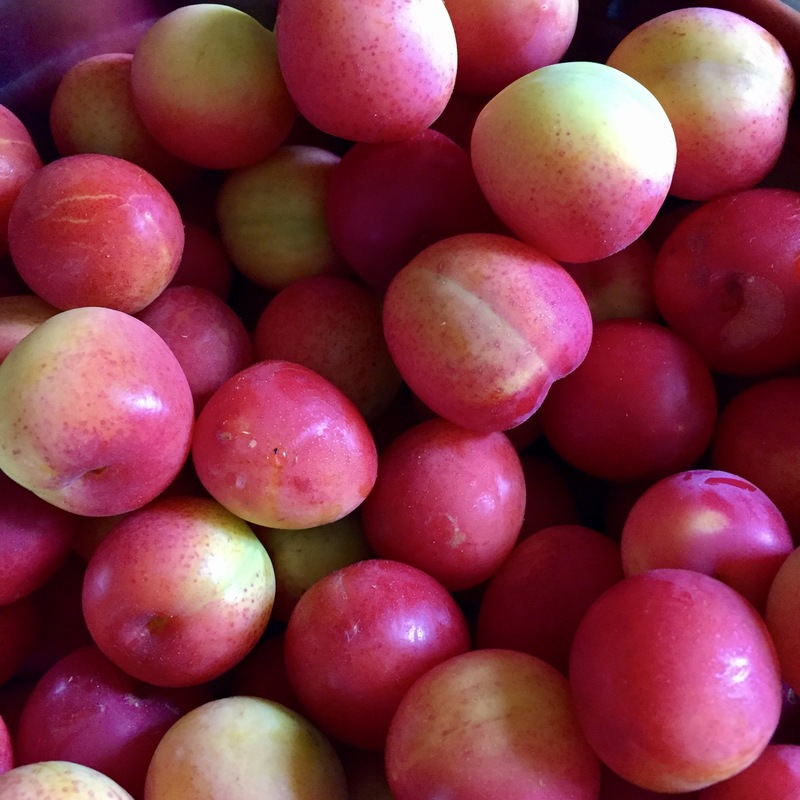 It is one of those times during the year where farmers’ markets fill up with vendors and if you are fortunate enough to have your own trees and vines in your yard or homestead…you probably have fruit coming out of every drawer and bin in your fridge! At one point last week, our entire dining room table was covered with strawberries and plums. 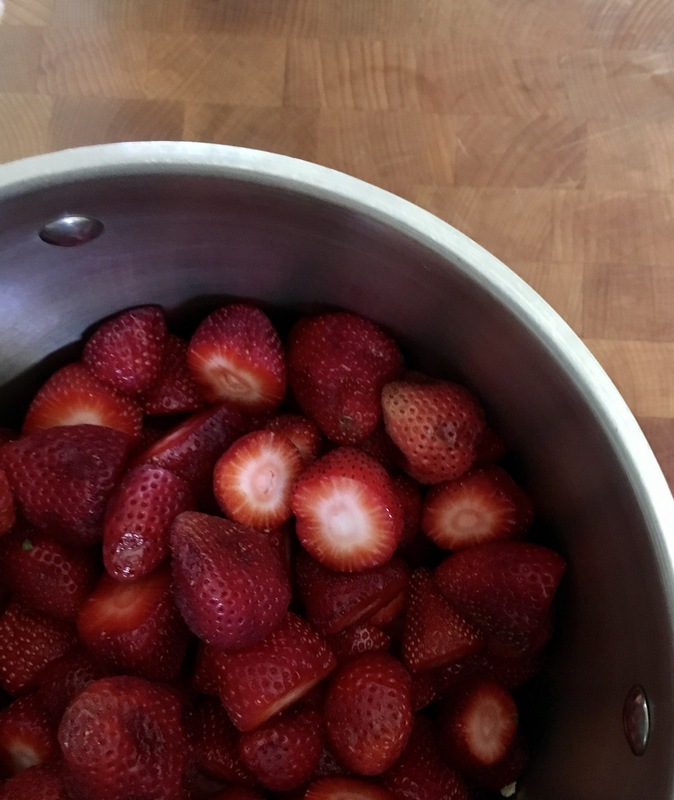 This leads to our first series on the blog; a week of daily recipes to help you preserve and cook your way through all that produce! Every day this week we will be posting a different recipe that we prepare in our home using fruits and vegetables that are readily available. Some of you may not have these fruits and veggies in your yard, but thankfully, they are around every single corner, filling the tables and bins of every grocery store. They’re also in season, which means that your wallet will appreciate the price. Fruits and vegetables are always more affordable when purchased in season. The supply is high and they have a limited shelf life. Here is a peek at the recipes to come! We hope you enjoy these recipes! 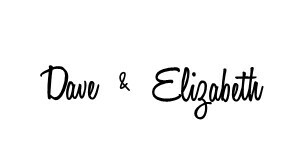 Don’t forget to follow our blog and have each recipe delivered straight to your inbox. We will be posting pictures of each recipe on Instagram this week. Please tag us in your photos if you try one of the recipes out! 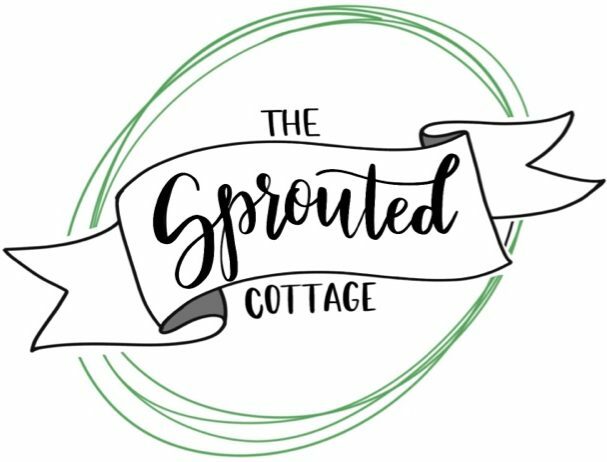 Thanks for following us here at The Sprouted Cottage!